FOR RENT: 1 BR Apt. 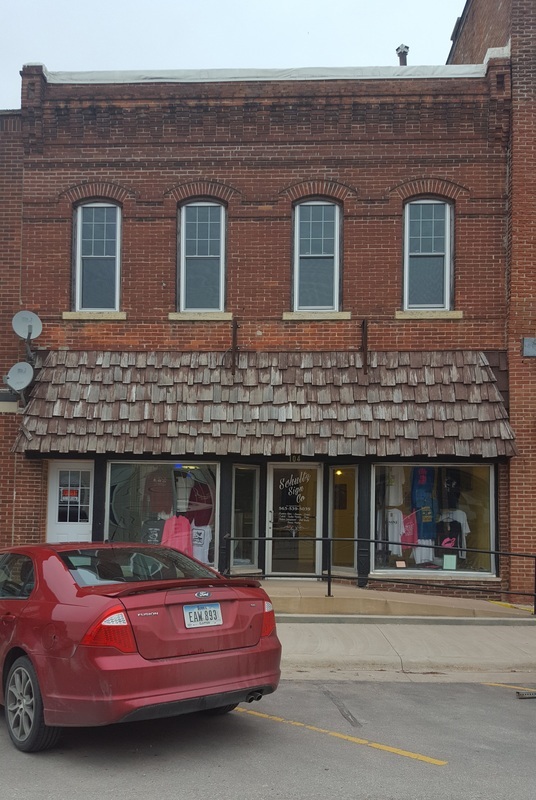 Downtown on W. Center St. - Monona Chamber & Economic Development, Inc. Type: 1 BR/1 Bath Upstairs Apt. ﻿Residential Apartment Living in Historic Downtown Monona! ﻿FOR RENT: Available immediately, this cozy 1 bedroom, 1 bathroom upstairs apartment is located in historic downtown Monona. Situated atop a quaint, quiet family graphic design and T-shirt shop. Monthly rental is $375/mo. + pay own monthly electric. Apartment includes stove and refrigerator. ​3) Business Services -- print shop, insurance, real estate, legal & consulting, interior design, lumberyard, auto parts, etc. No smoking. No Pets. References required. Security deposit required. Rent includes all utilities -- except for electric, which is directly paid by Tenant to the utility company. For more information and to see the apartment, please contact Nathan Trappe at (563) 539-4136.